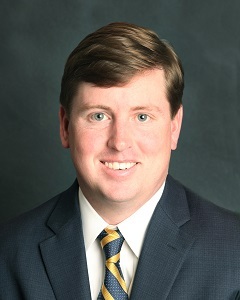 Seth Knight joined WestEnd Advisors in 2016 and has responsibilities in sales and marketing including business development and relationship management. Seth entered the financial services and investment advisory industries in 2013. Prior to WestEnd Advisors, he worked at Raymond James & Associates as a Financial Advisor for three years, running a comprehensive financial planning and wealth management practice for individual investors and families. Seth is a graduate of Wofford College with a B.A degree in Finance.